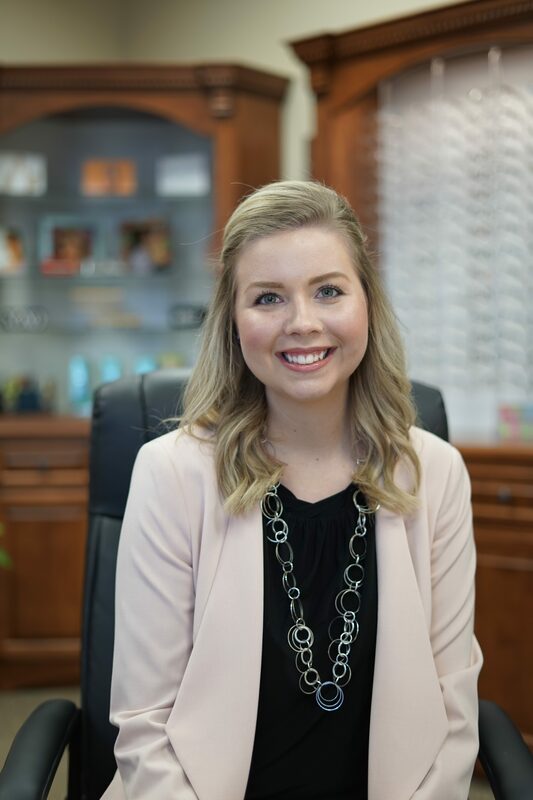 Amanda joined our team in 2016 and has enjoyed learning about the Eye Care industry and working with patients. She assists patients with pre-exam testing, frame selection, contact lens training classes, eyeglass adjustments, repairs and more. Amanda lives in Ixonia and in addition to working at Oconomowoc Vision Clinic, she is a full time student at UWM.